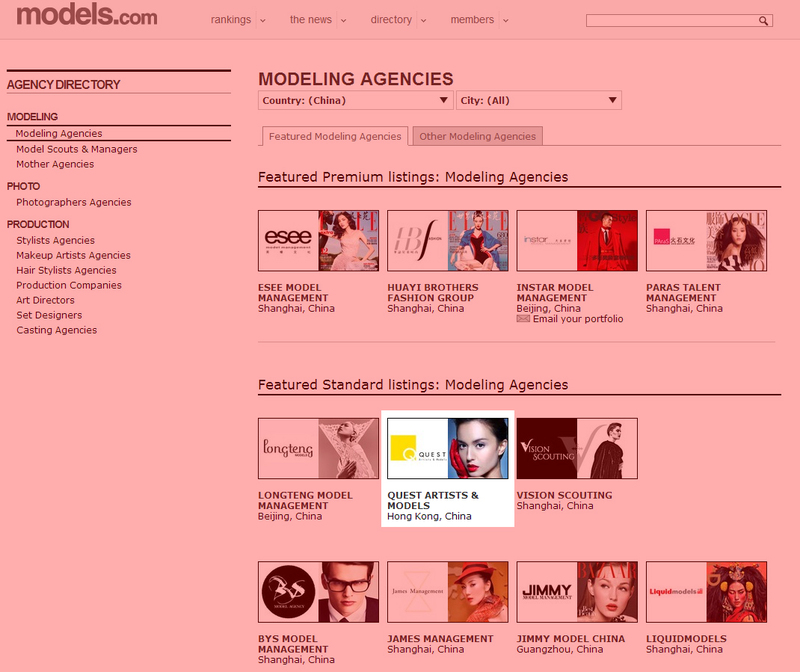 We are the first in HK on Models.com! 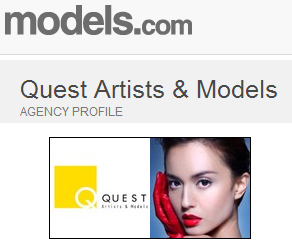 Congratulations to QUEST, becomes the first Hong Kong modeling agency joined the most authoritative and worldwide model website “Models.com”. Blessing QUEST has countless works across worldwide and all QUEST models are receiving worldwide reputation! !